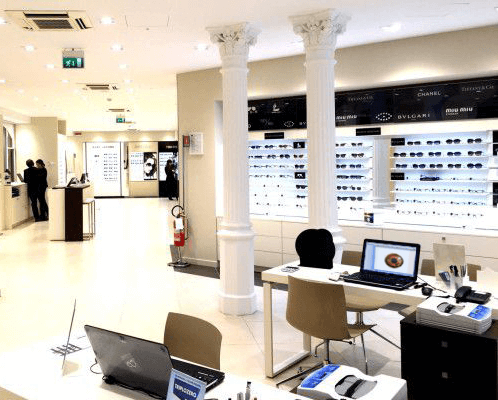 The premier Practice Management System for the eye-care industry. 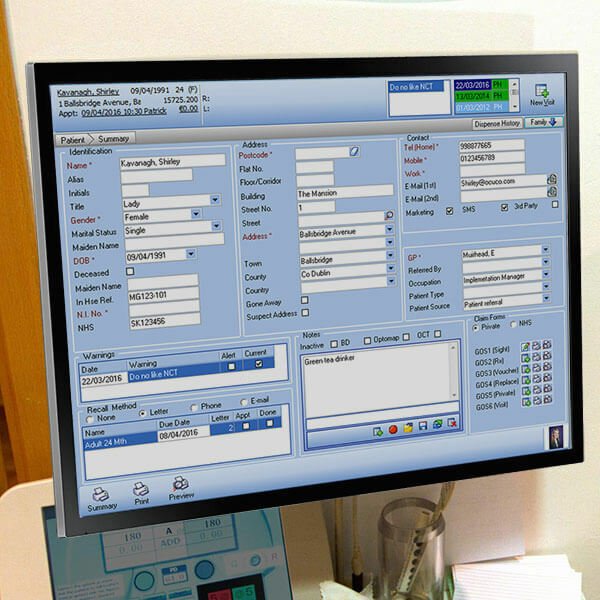 Optimises practice workflow, reduces costs, saves time and increases revenue. In charge but not in control? A single view of the truth. Centrally in real-time. Business wide standardisation of SOPs. Expediting well-ordered software acceptance across multinational organisations. Full spectrum business analysis with Logix BI, providing a full complement of pre-set and customisable blocks. The individual practices send business statistics, patient scheduling and medical records, turnover, and stock data to the head office / central location continually, providing management with a real time view of each practice individually and the business as a whole. The head office / central location cascades information down, updating each practice according to the directives of the executive management, and maintaining concurrent uniformity of processes and aesthetics between all locations. As every practice’s data is stored in the head office / central location database as well as on site, Enterprise customers are provided with a centralised backup. Combined with external and online backup services, Enterprise customers are assured of the highest standards of data security and fidelity.